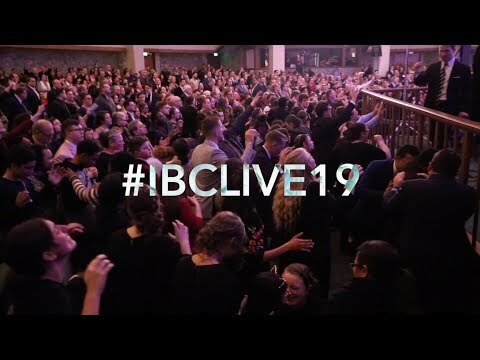 Thank you to all who joined for the live stream of #IBCLIVE19. Over 100,000 collective minutes were watched on Facebook Live alone that night. The new album, In His Name, is expected to release mid-April of 2019.